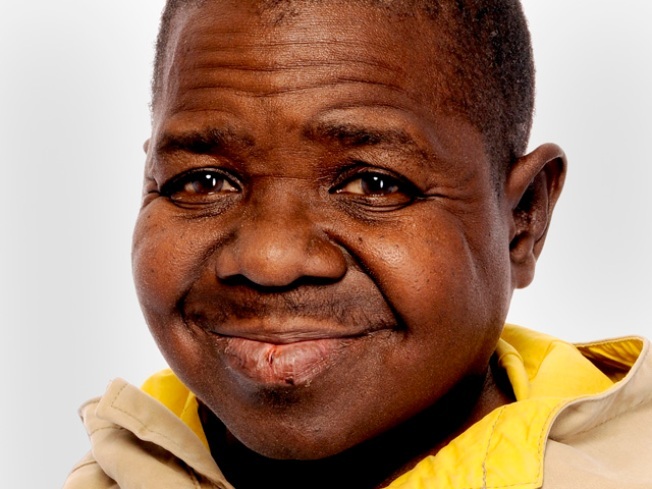 Former child star Gary Coleman died today after suffering a brain hemorrhage, officials said. The 42-year-old "Diff'rent Stokes" actor, who had slipped into a coma and was on life support as a result of an intracranial hemorrhage, died just after noon today surrounded by family members at the Utah hospital where he was admitted Wednesday, according to hospital officials. "Family members express their appreciation and gratitude for the support and prayers that have been expressed for Gary and for them," the hospital said in a statement. Coleman had been in and out of consciousness Thursday afternoon, officials said, and was later put on life support as his condition rapidly worsened. Coleman's brother-in-law told gossip website TMZ.com that Coleman sustained an injury to his head during a fall. Later Friday, the brother-in-law, Shawn Price read a statement on behalf of Coleman's wife Shannon. "We are very grateful for all the wonderful support everyone has been extending to Gary's family. Thousands of e-mails have poured in to the hospital. This has been so comforting to the family to know how beloved he still is. Information as to his funeral arraignments, as well as information surrounding his passing, will be released shortly. Thank you for so much for all that you guys have done, and for the support and prayers that you guys have given us," Shawn Price said. Shannon Price and Coleman met on the set of the 2006 comedy "Church Ball" and married in 2007. Actress Charlotte Rae, who played housekeeper Mrs. Garrett on "Diff'rent Strokes" told TMZ she credits Coleman with making her spin-off show "The Facts of Life" a success. "He was the reason the show was a hit," she said. "I said a prayer for him this morning after hearing about his condition. Gary was so loving, so charming. He was the big star of the show." The actor had two seizures that led to hospitalizations earlier this year and for decades had suffered from kidney disease nephritis that resulted in two kidney transplants and dialysis. In addition to being plagued by health woes, Coleman had recent personal upheavals. He pleaded guilty in February to a misdemeanor criminal mischief charge linked to an April 2009 domestic violence incident as his home.